Lima International Airport or, if you prefer it’s official name Jorge Chávez International Airport is the most important airport in Peru and one of the busiest in South America, despite its size. 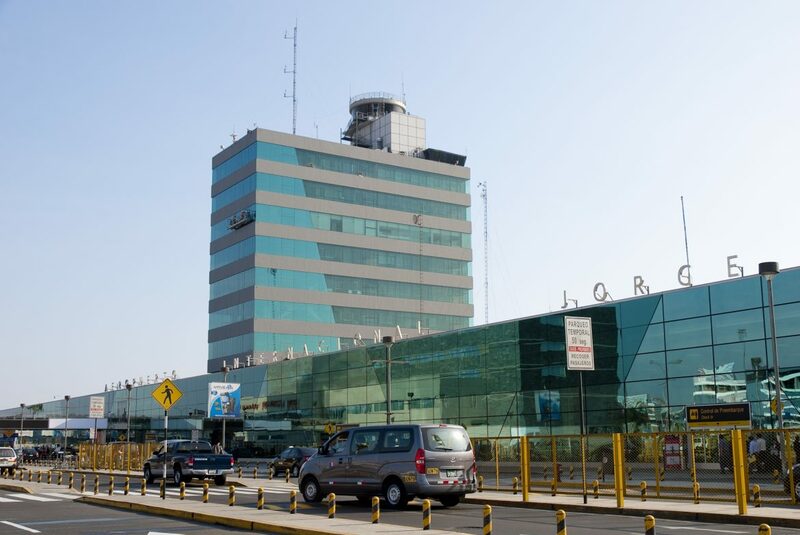 Compared to other airports around the world, Lima Airport is really small, it has only one terminal, but offers great facilities, it was rewarded as the best airport in South America in 2011. In case of layovers, the airport counts with many souvenir shops where you can buy Pisco, the Peruvian traditional drink, among other things. You also find a hotel next to the terminal. Most of the times people book hotels in Miraflores and Barranco areas, which are definitely the best, I recommend staying in Miraflores since it is easier to move around in the city, there are many buses in this areas and many restaurants, also some of the most important tourist points are located in Miraflores. 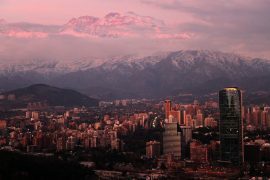 To get to Miraflores from the airport is really simple and there are many ways do to so. Although the name suggests, Lima airport is not located in the city of Lima, rather it is 17 km away, in an independent district called Callao, and the trip from the airport to Miraflores and Barranco, takes around 45 minutes, depending on the traffic (to be honest, it can take a lot more sometimes because the traffic in Lima is crazy). This is the most expensive option of the list. In general taxis in Peru are really cheap, as long as they are not an airport taxi! If you are really thinking about taking this option though, remember to negotiate the price for the service before you actually take it, taxis in Peru don’t have a taximeter, so the price can be a surprise sometimes, but it is supposed to be something around $60 soles or US$20. Although you will pay a really expensive price for that, don’t bear high expectations, the cars are normally in bad conditions and don’t offer much comfort. 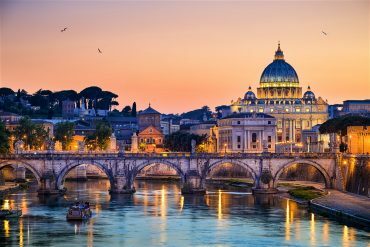 But if still, you want a taxi, avoid the street ones, perhaps you think they will be cheaper than the companies inside the customs area, but it is not the truth, besides it is more dangerous as well. The VIP option for taxis, it is also freaking expensive, but at least offers cars in good conditions and is an official airport taxi, in other words: it is safer. Make sure to check the table for the price of their service, since it depends on the area you want to be dropped off. In general, it is around $50 or $60 soles (US$15 or US$20). The price for transfer may vary depending on the number of passengers. But it is way cheaper than the taxi. The price for Ebus Lima Airport Shuttle company, for example, is around US$7 and the vans depart from the airport every 2 hours, starting at 05:00 until 23:00. There is also Urbanito Shuttle Bus, which drops you off directly in your hotel, but the prices will vary depending on the location of your hotel. They also depart every 2 hours. Many hotels also offer privative transfer service and the price is around US$20. The main public bus companies that pass close to the airport are the Holding Express S and Aquarius Express. Both operate from 05:00 to 00:00. The price for their ticket is just $3 soles, and both go until the center of Miraflores neighborhood. The best option if you are looking for comfort and good price. 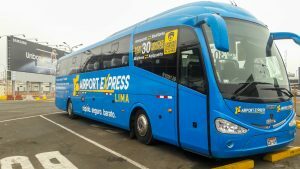 Tickets for Airport Express Lima are US$8 and their facilities include well-equipped buses, they have 45 – 50 super comfortable reclined seats and offer free wifi and USB ports to charge your gadgets on your way to the hotel. It also has TV, A/C, toilet on board and is monitored by GPS for a better security. Disclaimer: We received two Airport Express Lima passes, but as always, all opinions are completely my own. Great, comprehensive guide to Miraflores from the airport. This can also be a reference for transport to other areas. Good advice on efficient means to get to Miraflores, a place I have heard little about. Can you use Uber from the airport? Yes it is possible! But I have heard mixed opinions about it, some people I know who used Uber in Lima got cars in really bad conditions, but still, it is way cheaper than normal taxis. Thanks for these tips. Seems like the airport shuttle is the best option given the facilities, prices and the timing. 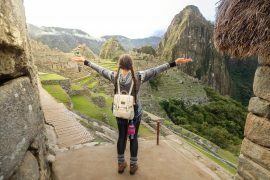 I don’t plan to travel to Peru anytime soon but when I do, will refer to your post. Thanks for all the detailed comparisons! Nice article. It is very informative. I will take note of your blog once I visit Peru. More power to youe blog. Thanks for sharing! If I plan a trip to Peru, I’ll be sure to know how to get around now. Love the commentary, I felt like I was there! Great tips! I can really use this in the future!